Greensboro real estate listings include single family homes, condos, townhomes, and land for sale. Commercial properties are also available. If you see a property you’re interested in, contact a Premier Realty agent to arrange a tour today or call 336-998-7777. 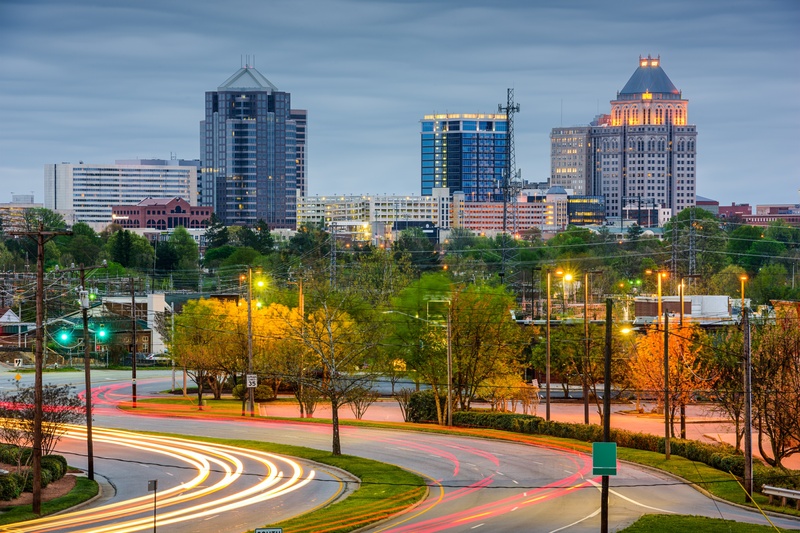 Greensboro is part of the Piedmont Triad (which also includes Winston-Salem and High Point) and is nicknamed the "Gate City"
Greensboro's population is growing, and downtown is going through a revitalization. Still, the cost of living here is less than the national average. Greensborians love getting outdoors to move their bodies, especially with all the activities going on in Center City Park. Greensboro, NC, located 90 minutes from Raleigh, is packed with places to grow and play. Greensboro is home to the University of North Carolina-Greenboro and North Carolina A&T State University. Listing courtesy of THE ALSTON REALTY GROUP, INC.